A Superyacht Captain should have a profound knowledge of superyacht management and safety. He/she also should be an expert in navigation in various cruising areas. 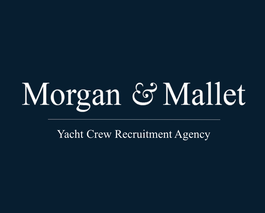 This work requires many years of experience on board of superyachts, excellent references and top-notch crew management. At least ten years of experience as Yacht Captain are required for this position.